The Iranian foreign minister once again called on the European Union to act to compensate Iran for its economic losses at the hands of US sanctions. Speaking in an interview with AP, Ali Akbar Salehi, the head of the Atomic Energy Organization of Iran, blasted the Trump Administration for withdrawing from the Iran nuclear deal, also known as JCPOA (Joint Comprehensive Plan of Action), adding that the US President's decision to do so "put him on the loser's side." 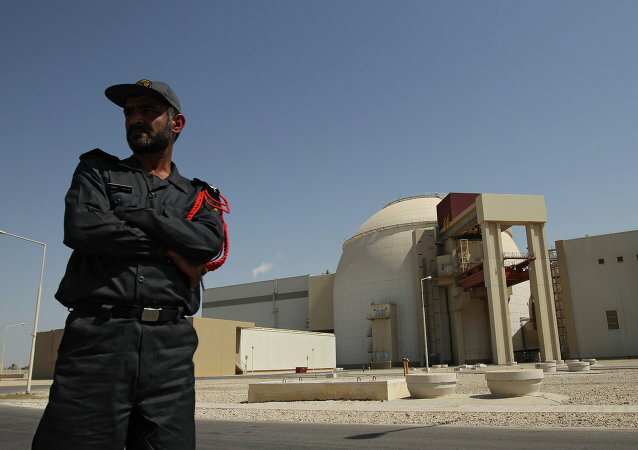 Tehran is bracing for the fallout of renewed US sanctions following President Trump's pullout from the Joint Comprehensive Plan of Action (JCPOA), and has threatened to relaunch its uranium enrichment program if the nuclear agreement breaks down. 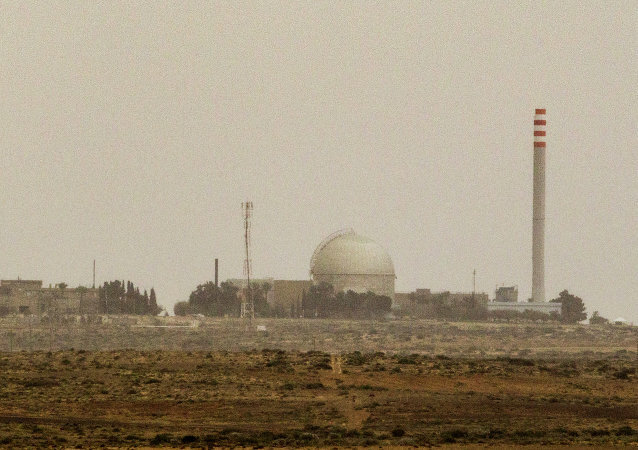 Earlier this year, Riyadh announced plans to allocate more than 80 billion dollars for the construction of 16 nuclear reactors in Saudi Arabia over the next 25 years. Right now, Saudi authorities are reportedly trying to wrap up a corresponding deal with their US counterparts. 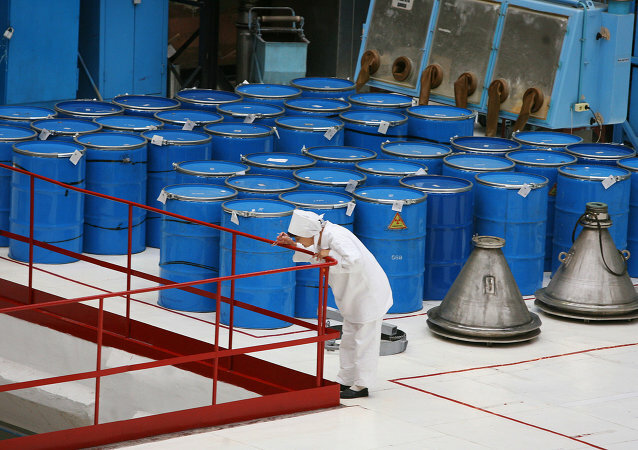 Earlier, the Atomic Energy Organization of Iran had informed the International Atomic Energy Agency that Tehran was planning to increase its uranium enrichment capacity. 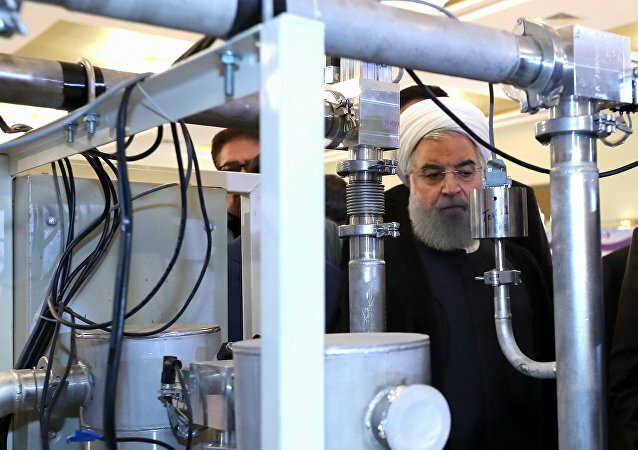 Tehran has developed infrastructure to produce electricity at the country's Natanz facility, Iran's atomic energy organization head Ali Akbar Salehi stated Tuesday, adding that the country had notified the UN that it will install centrifuges there. Iranian Foreign Ministry spokesman Bahram Qassemi has dismissed US Secretary of State Mike Pompeo’s Friday remarks on Tehran’s right to uranium enrichment, blasting them as inadmissible not only to the Islamic Republic, but to all nations in the world. 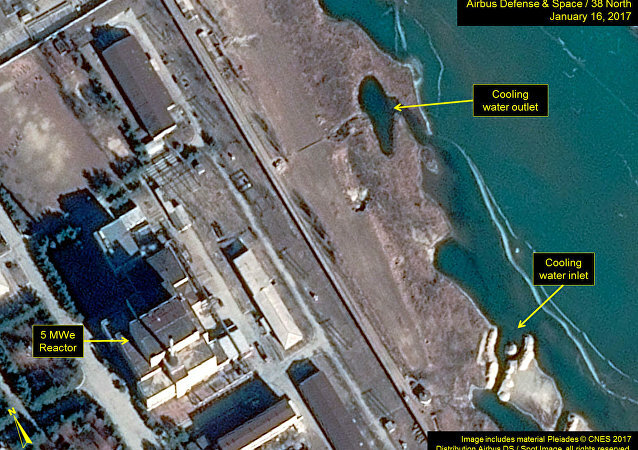 The Iranian Revolutionary Guards head has claimed that Washington's withdrawal from the Iran nuclear deal showed that the issue of the Islamic Republic's uranium enrichment was just a pretext to contain Tehran's missile program and regional clout. 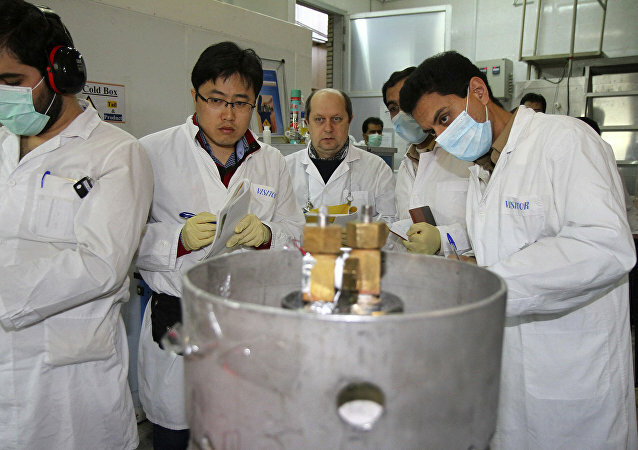 Iran’s atomic authority warned that they could produce highly enriched uranium in just two days, should the United States bow out of the 2015 Joint Comprehensive Plan of Action (JCPOA), meant to put a halt to Tehran’s atomic ambitions. 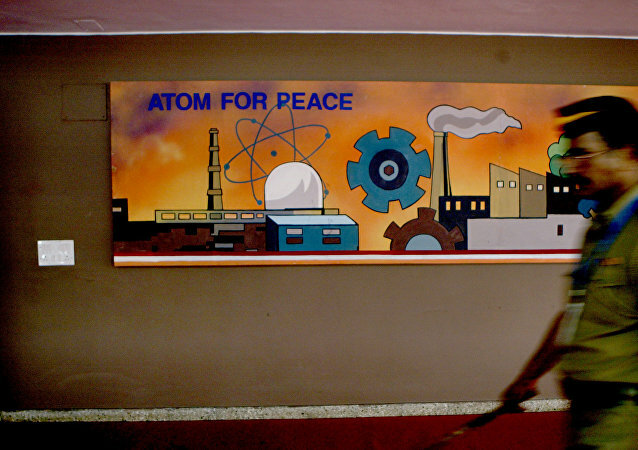 Behrouz Kamalvandi, spokesman for the Atomic Energy Organization of Iran, has confirmed Tehran's adherence to the demands of the International Atomic Energy Agency (IAEA). MOSCOW (Sputnik) - Tehran is ready to accelerate its enrichment of uranium in the event Washington violates the multilateral agreement on Iran's nuclear program, known as the Joint Comprehensive Plan of Action (JCPOA), Vice-President of the Atomic Energy Organization of Iran Behrouz Kamalvandi said Wednesday. October 2017 witnessed the Saudi King's first ever visit to Russia, during which a number of agreements were reached between Moscow and Riyadh, including in the military-technical and energy fields. One of them has already been implemented. Neither Iran nor its business partners are interested in Tehran's exit from the Joint Comprehensive Plan of Action (JCPOA), expert on Mideast affairs Vladimir Sazhin told Sputnik, explaining that contrary to the panic-mongers' belief Iran won't be able to create an atomic bomb within weeks in case it withdraws from the nuclear deal.